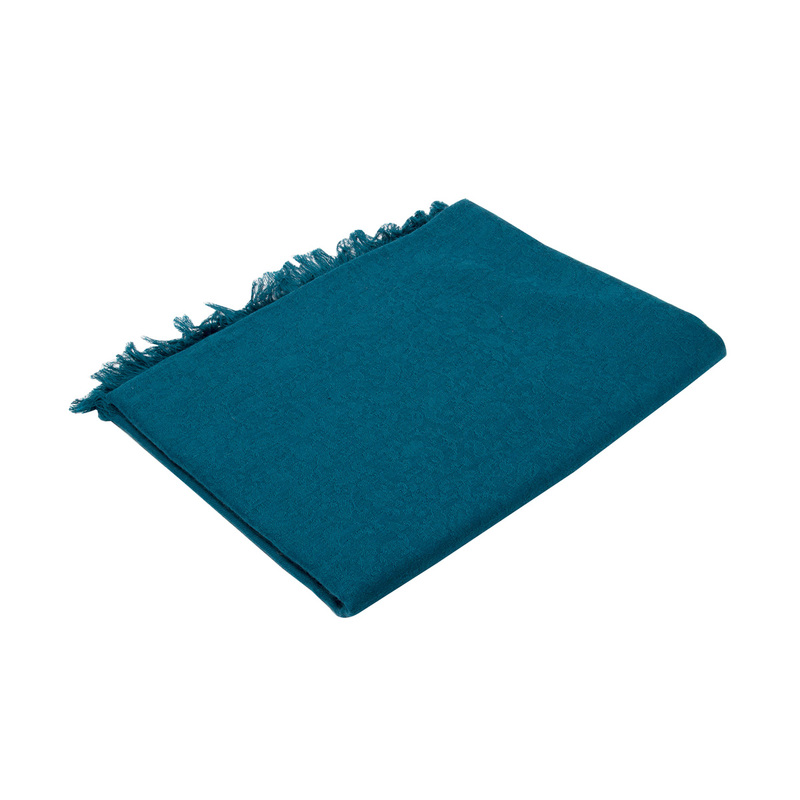 A fine, soft woolen shawl, suitable for warmer weather. 40 inch x 80 inch (100 cm x 200 cm). 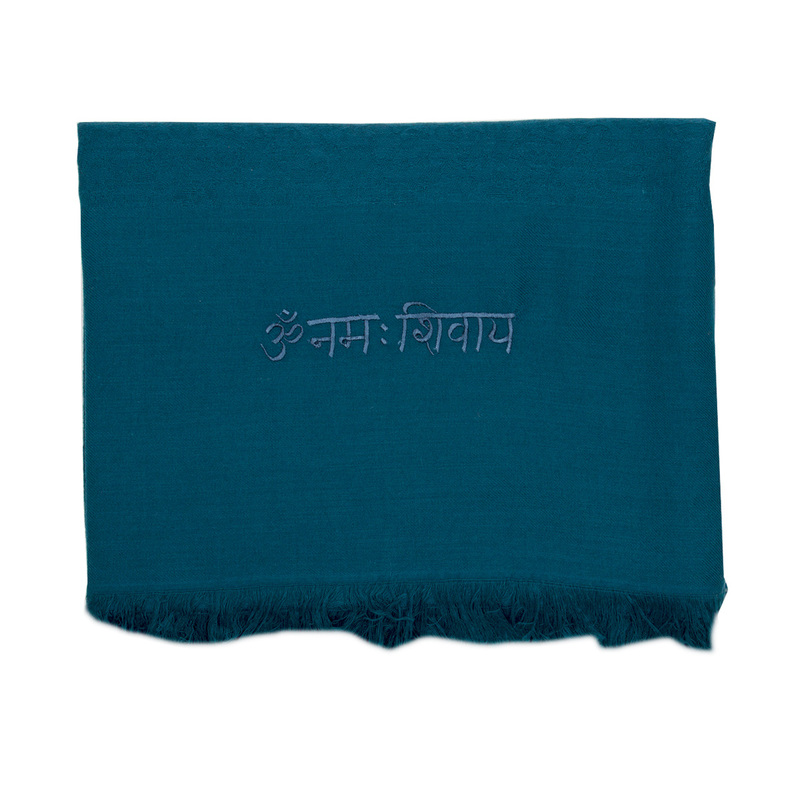 The mantra Om Namah Shivaya is embroidered on each one. The colors displayed are only for representation purposes. Please mention your color preference in the comment box while placing an order. 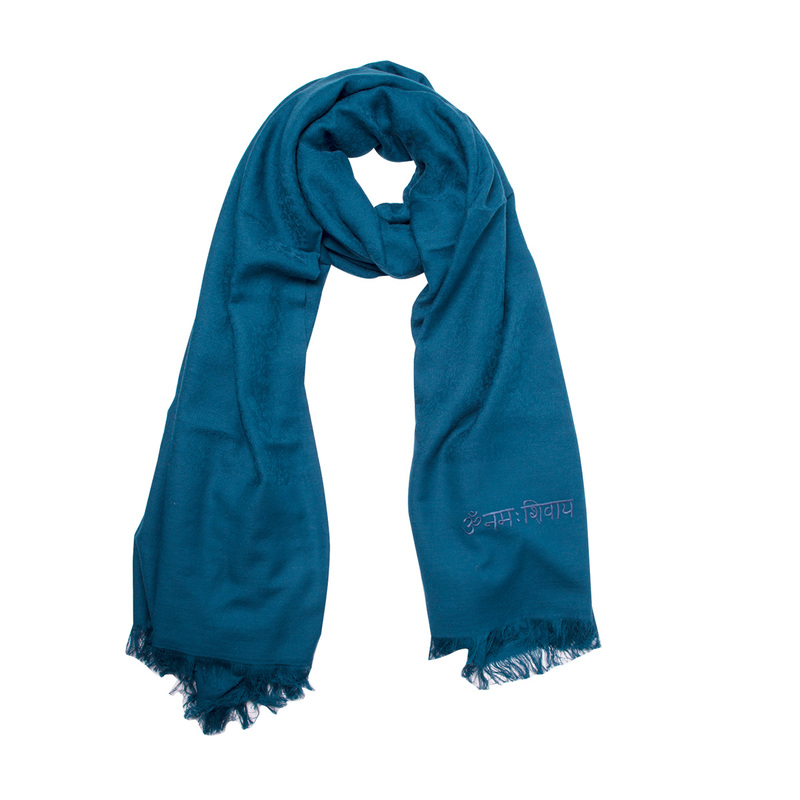 The color shipped will be subject to availability.